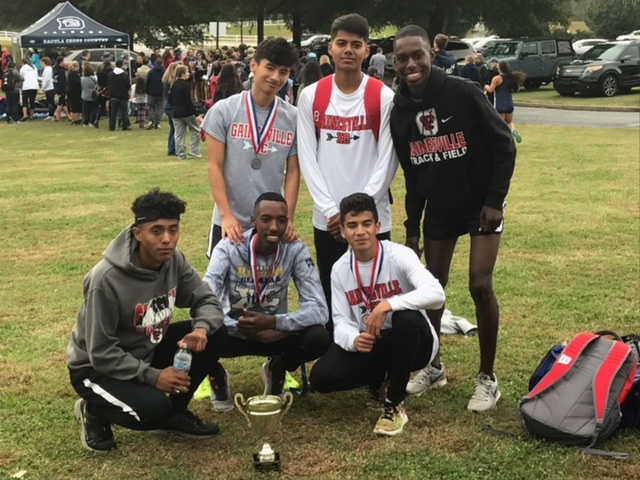 Congratulations to the Red Elephant Boys XC team for taking 2nd place at Saturdays Region Cross Country Meeting. Mugisha Bienvenu won the overall individual title of Region Champion. 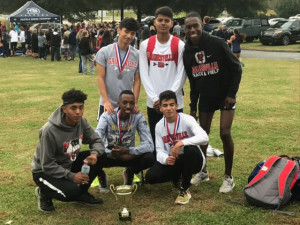 The Boys team qualified for the State XC meet which is satuday at Carolton.